Coconut friendship bread fresh out of the oven! 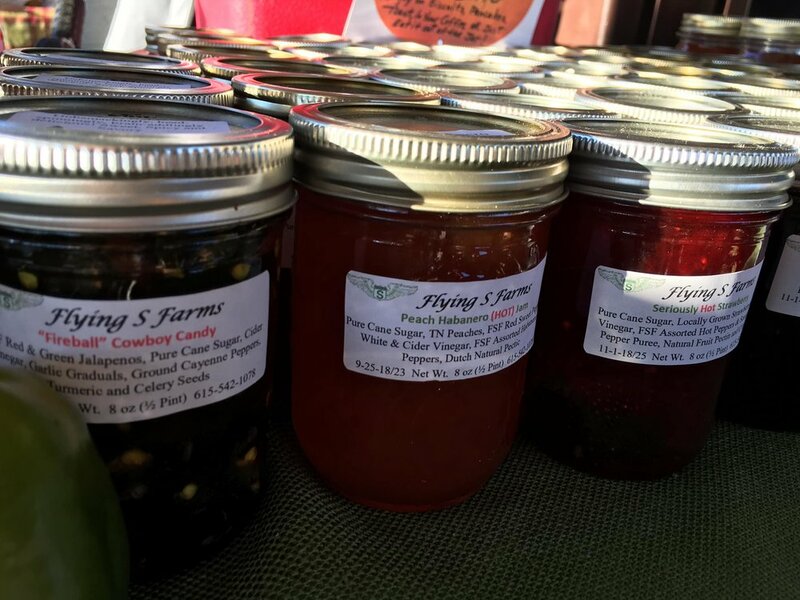 We carry several seasonal types Jams and Jellies throughout the year. Most of the products used are from our farm or local farmers. Blackberry, Muscadine Grape, Pear, Plum, Concord Grape, Pepper Jam, Jelly and Preserves just to name a few. We offer you a good wholesome variety of value-added items. If it is not on this listing, please ask us and we'll try and provide it for you. Recipes are from family members, special friends, customers and research. We use Unsalted Butter, Whole Wheat or Unbleached Flours, we stone-grind Chemical Free Wheat and 7-Grains on the day used. Quality flavorings and take great care in selecting our ingredients.